This Easter we are asking you to challenge yourself with an active fundraiser. Our challenges can be tailored to people of all ages and abilities! We are asking you to accept our challenge of walking 40,000 steps for the 40 days of Lent. How you do it, is up to you! It’s a great thing to get your friends and family involved in too. Perhaps you want to test your endurance and do all the steps in one day or maybe you prefer to spread it out, all we ask is however you do it you ask people to sponsor you in support of ACN. 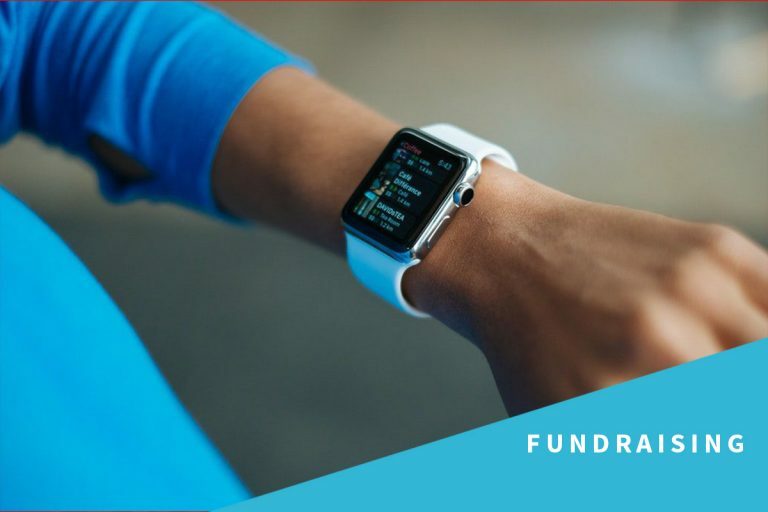 Make sure that you promote your fundraising event on social media and locally, you can download your fundraising resources below which includes a poster and other promotion material. ACN will be taking part in the British 10K Run in London and we would be delighted if you took part and ran the race in support of us. Please email [email protected] if you are interested in taking part. Perhaps you’re thinking of running a different marathon or doing another type of challenge, if so please do keep ACN in your thoughts as an option for your chosen charity.